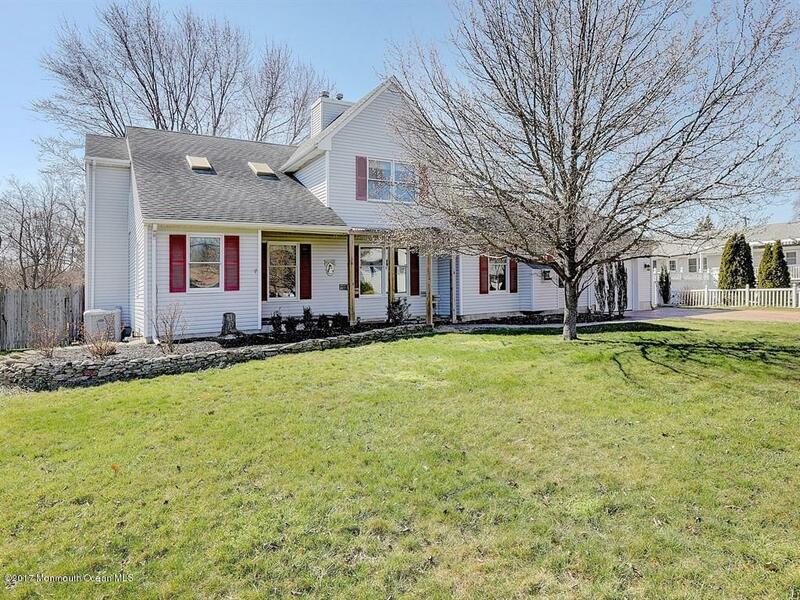 4 Bedroom 2.5 Baths in North Wall. 2 minutes to beaches!! 22 x 22 Great Room with Cathedral ceilings, Gas Fireplace, wet bar and wine fridge, need I saw more!! Full basement. Hardwood floors in bedrooms and Living room. Relax in your maintenance free salt water pool with ”in floor cleaning system”. Deck with ”shade tree canopy”! Walk to the North Wall walking trail. Washer and Dryer on the main floor…Just come see this home!! !